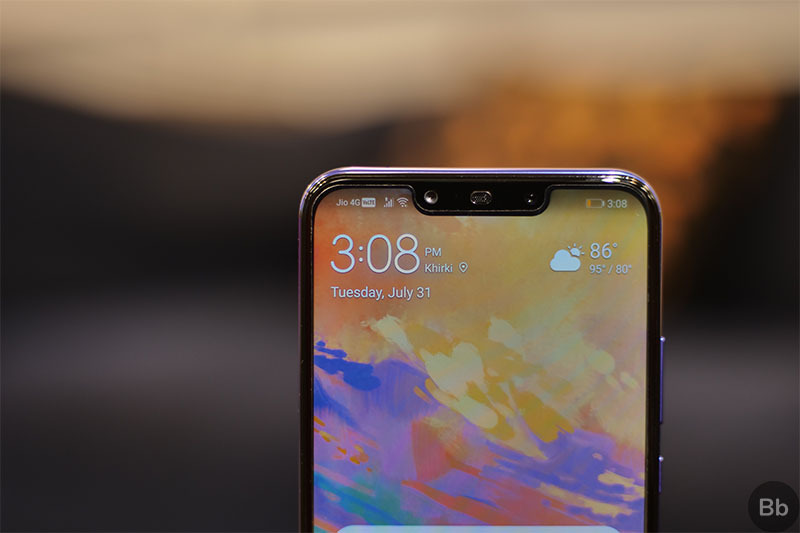 The notch is a highly divisive design trend, it has certainly caught on and new devices across all segments featuring a notch are making their way to the market. 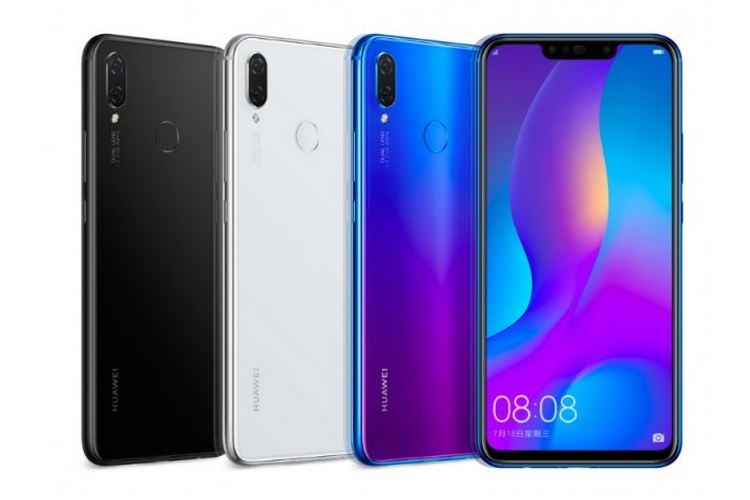 But when it comes to the brand which has shipped the highest number of smartphones with a notched display, Huawei reigns supreme over its rivals in the domain. Even though Apple gets the credit for bringing the notch to the mainstream with the iPhone X, having followed up Essential’s pioneering PH-1, Android OEMs together shipped more phones with a notch than Apple. Huawei shipped the most number of devices flaunting a notch in the first half of 2018. Although not as significant, this marks another milestone for Huawei as it recently surpassed Apple to become the world’s second largest smartphone company. A recent smartphone shipment report by Sigmaintell Consulting for 2018’s first half has revealed that Huawei shipped around 25.4 million smartphones with a notched display in a span of six months. That number amounts to over one-fourth share of the total number of smartphones shipped globally by the company, which stands at around 100 million for H1 2018. On a worldwide scale, a total of 86 million smartphones with a notched display were shipped between January 1 and June 30, which means Huawei accounted for around one-third of the total shipments in the segment. Huawei is followed by Apple, which managed to ship 20.7 million units of the iPhone X, which is the company’s only offering that features a display notch. Aside from Apple, the top five spots were occupied by Chinese smartphone makers with Oppo, Vivo and Xiaomi occupying the third, fourth and the fifth spot respectively.